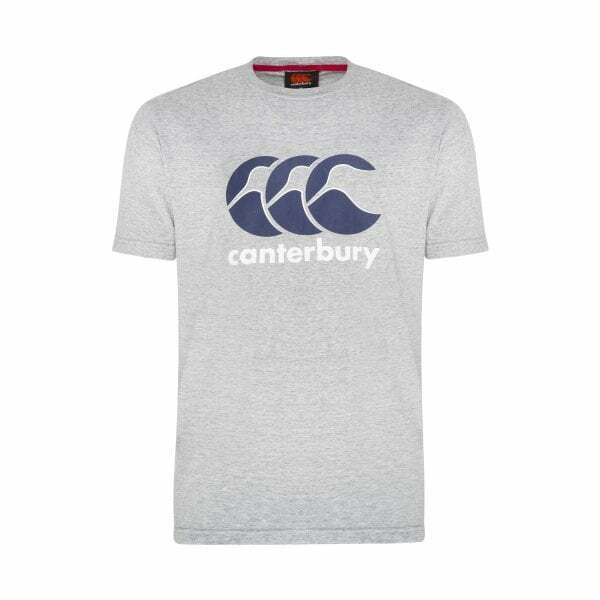 Crafted from a soft cotton blend fabric, Canterbury’s CCC Graphic Tee is a casual tee with a large CCC graphic print across the chest. It features our VapoDri breathable sweat wicking technology to keep you cool and comfortable whatever the activity and comes in a choice of on trend colours including Classic Marl. A must-have for any active bloke’s sports/casual collection, this tee is one you’ll reach for over and over again for its casual style and downright convenience.